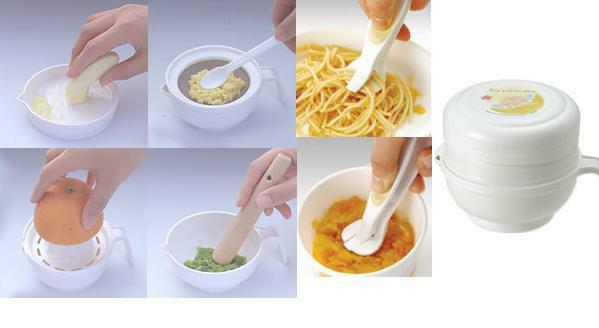 Varian terbaru dari Food feeder legendaris brand Munchkin sekarang dilengkapi tutup, lebih higienis, praktis utk sehari2, ideal dibawa travelling! – Bahan berkualitas 100% BPA Free. 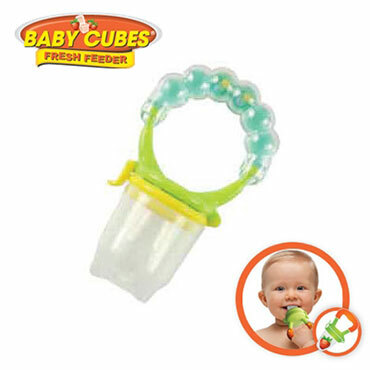 Food Feeder adl bagus untuk membantu si kecil belajar aneka jenis makanan tanpa takut tersedak, juga cocok sebagai pengganti teether buat si kecil yang akan tumbuh gigi. Ideal pula untuk melatih kemandirian si kecil sejak dini /membiasakan si kecil untuk makan/minum sendiri. Masukkan potongan buah/sayur/daging cincang/telur rebus (sesuaikan dengan usia anak) ke dalam kantung dan biarkan si kecil menghisap-hisap dan mengunyah bagian luar kantung. Mereka akan belajar menikmati berbagai jenis dan rasa makanan tanpa rasa khawatir di benak Bunda. 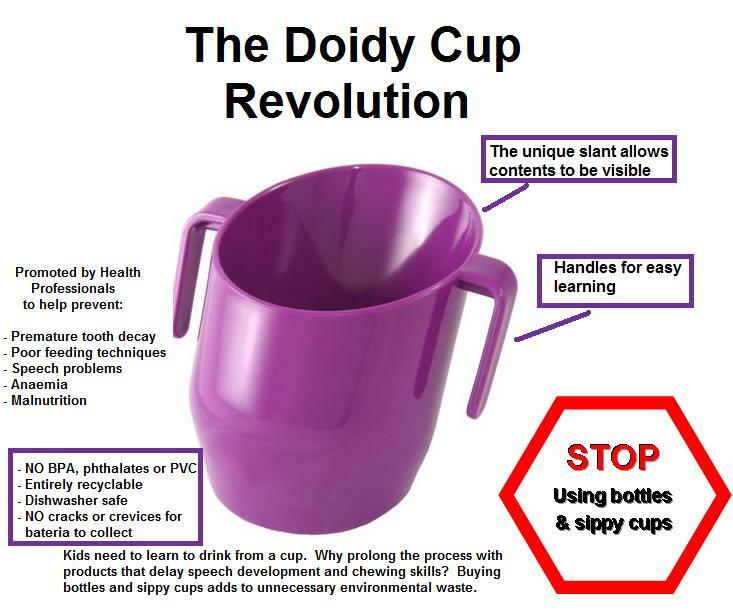 Doidy cup is manufactured in the UK from food safe materials. Starting with a small amount of liquid, your baby will soon become skilled at drinking from it therefore avoiding the problems teated cups or bottles may cause. WHY BABIES NEED TO LEARN TO DRINK FROM A CUP? In the first few months of their lives, babies have a natural sucking reflex and breast feeding or feeding from a bottle is very comforting to them. As babies grow, they need to learn to make different movements with their mouth that will help them to eat and speak properly – that’s why moving from a bottle to a cup is so important. 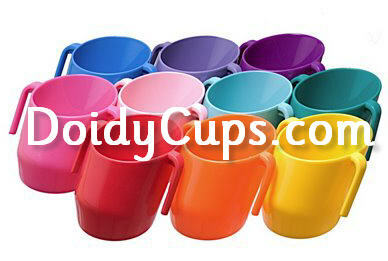 Drinking from the DOIDY Cup encourages good oral movement and helps to develop chewing skills. 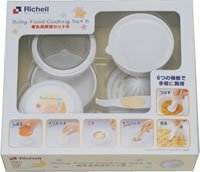 Infants find this movement perfectly natural, therefore it is so easy to wean them from the breast or bottle Breast fed babies from 3-4 months of age can go straight to a DOIDY cup, there is no need to use a bottle in the weaning process. Speech Therapists use the DOIDY cup to teach lip and tongue control. 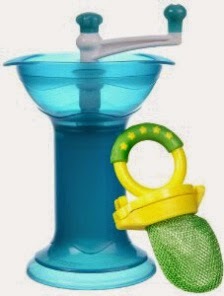 The DOIDY Cup is an ideal aid to weaning as the natural mouth action used is the same as in breast feeding. 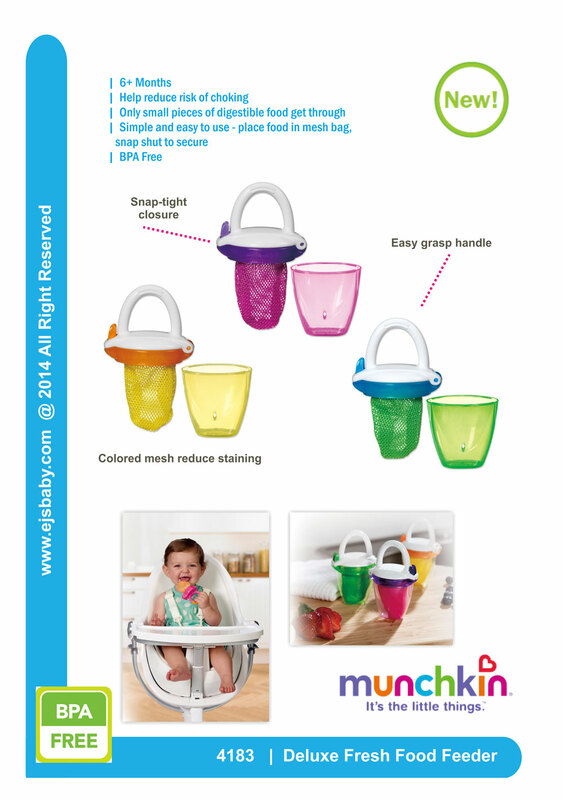 The unique slant of this cup enables your baby to drink easily as she moves from breast to cup. Remember when drinking from a cup it is the baby that sets the pace and the quantity required. BREAST FEEDING ~ A DOIDY can the used for babies from the age of 3 months or earlier for expressed milk. 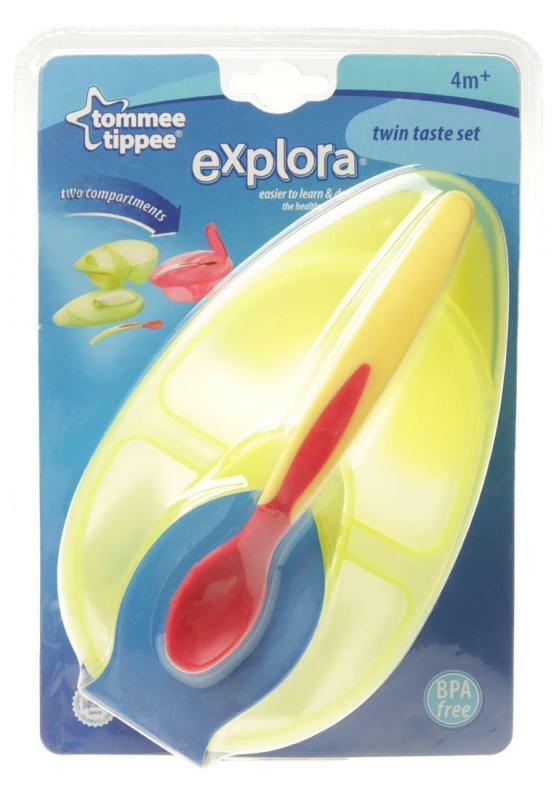 Then carry on using through the weaning process – there is no need for a bottle. BOTTLE FEEDING ~ Babies from the age of 6 months or earlier should be introduced to drinking from the DOIDY and the use of a bottle should be actively discouraged after the age of 12 months. Complete with resealable bag for traveling. Made in Scotland, U.K. from food safe HD polyetylene. Plastic #2.